GBWhatsapp v6.70 has just been rolled out officially. As usual, this update comes with new features and as well fixes some minor bugs. Incase you are new to GBWhatsapp, it is the modded version of the regular Whatsapp version on Playstore. 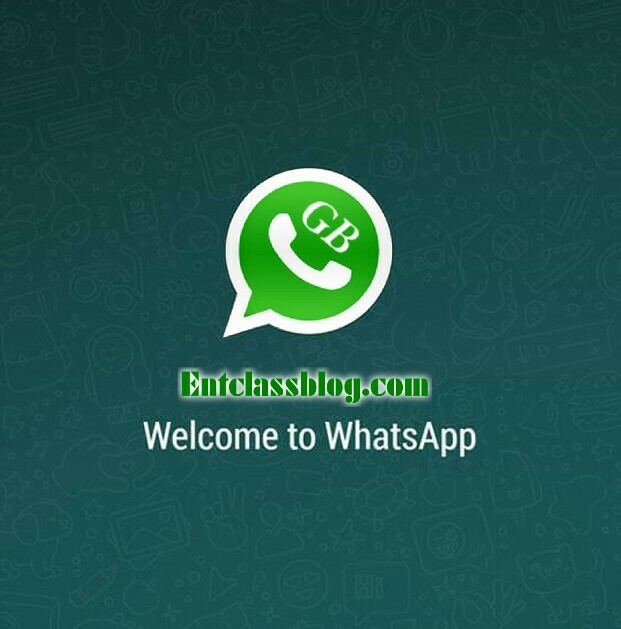 Some of the features that came with this latest version includes but not limited to option to delete Ads from GBWhatsapp, option to delete popup by GBWhatsapp, Improved No Need to Restart When use Privacy except for Hide Last Seen, Updated Italian & Brazilian language, Fixed Bubble Color and many more. 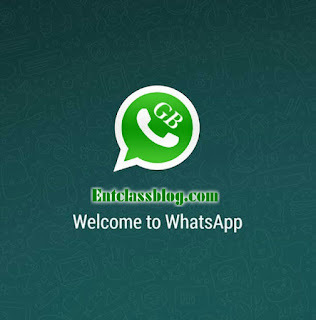 Download GBWhatsapp v6.70 APK Here. it is very good , I always use it, it has so many features you may not see on the official app. You meant it's replacing the official whatsapp version? GBWhatsapp has a different package name. It can't replace the official Whatsapp version. Nice one, the new features are awesome. Thumbs up to the team.